Why real estate investment experts are worth paying for…. 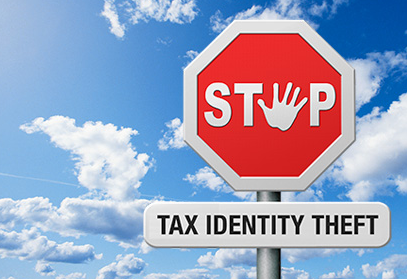 The IRS has issued new guidance and regulations that will complicate your tax returns this year and will alter your decisions on how you operate your real estate investment properties. Our good friends and CPA’s at Timpe CPA’s have alerted us to this major shift as it relates to expensing vs. capitalizing various purchases for your investment property and rental property. For some of us, it will simplify our accounting and tax preparation…for others, not so much. 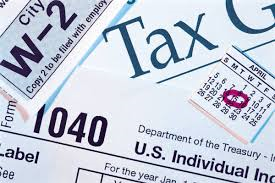 Regardless, if you are a savvy investor, you’ll get with your helpful tax professional quickly to plan for 2014 tax returns and, more importantly, help plan your purchases and repairs in 2015. 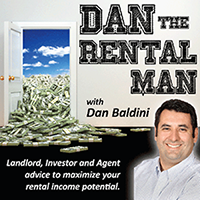 Dan Baldini is the Founder of Polaris Real Estate & Polaris Property Management, LLC and is also an Adjunct Professor in the College of Business Finance Department at Butler University in Indianapolis where he teaches Real Estate Investing. Dan focuses his practice on the residential real estate markets including Indianapolis, Carmel, Zionsville, Fishers and other surrounding areas. Dan continually seeks out new resources for Team training and education in order to keep all the Team members skills on the leading edge of real estate best practices. He is an active real estate investor himself, owning and managing a portfolio of investment properties in the Indianapolis markets. A resident of the Northside area since 1979, Dan has extensive intimate knowledge and experience of the market forces that dominate the Zionsville, Carmel, Fishers, and Indianapolis real estate markets. He has been active in real estate since 1996 with a specific focus on North side properties. Dan is an active networker in his local communities as well as with top agents nationwide.